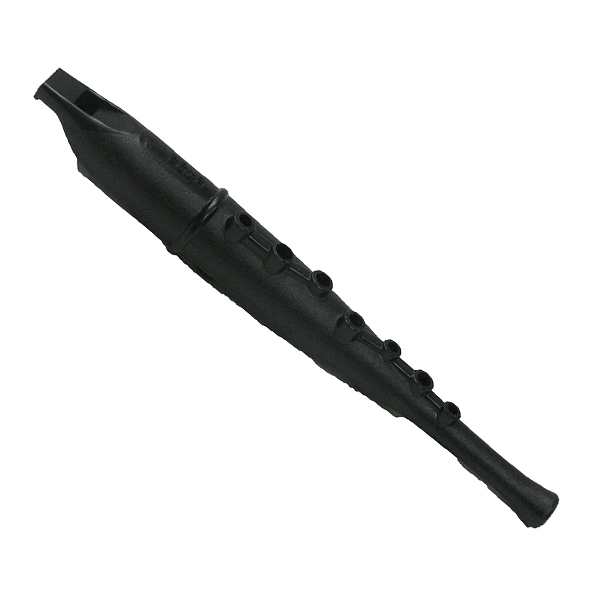 Conn Plastic Song Flute 981. This is the basic pre-band instrument the one you probably remember from your early school days. Unique shape and light weight make it easy to blow and hold. Tone holes are ergonomically placed for small hands and fingers. This chromatic instrument is pitched in the key of C and is perfect for teaching the basics of instrumental playing to younger students.